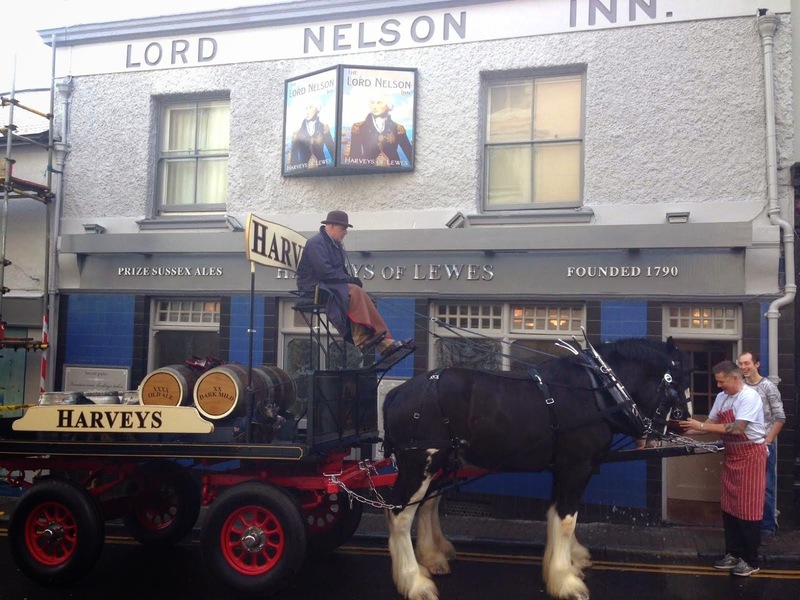 Meets at The Lord Nelson, Trafalgar Street, Brighton on the first Monday of the month. 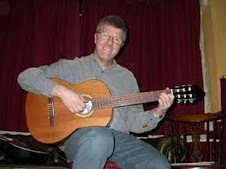 It's an informal, round-the-room set up, with a featured guest act. 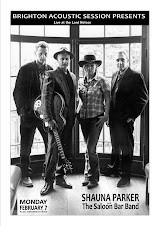 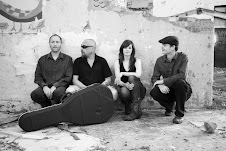 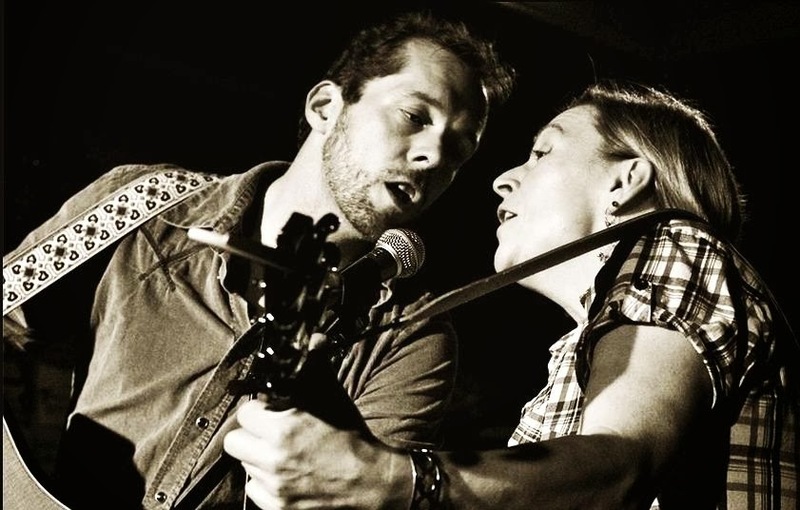 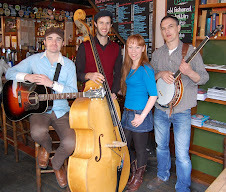 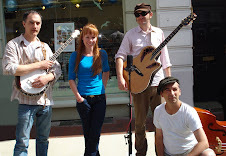 Given that there is no PA setup, most of the regular performers have a folk / bluegrass / country background, whether performing traditional or original material. 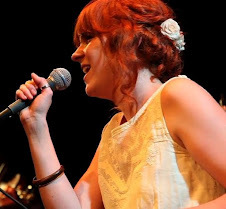 Georgia is a singer and multi-instrumentalist who performed for us a few years ago when she studied at Brighton Institute of Modern Music. 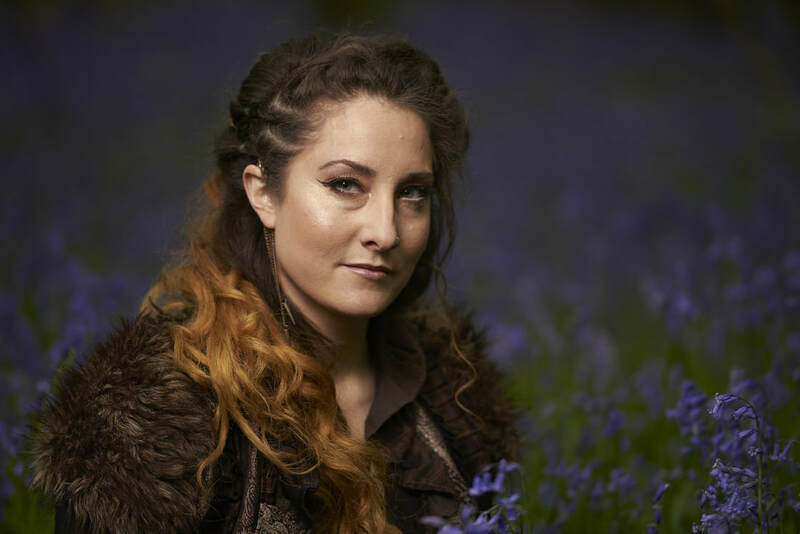 Since then she's gone on to be nominated for the BBC 2 Folk Awards and record her debut album 'The Bird Who Sings Freedom" – we're excited to have her back! 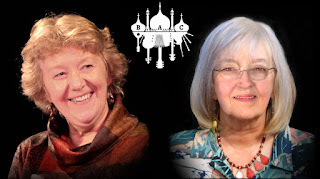 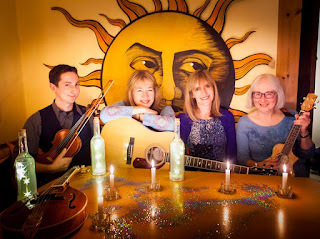 Suntrap (Sara Byers, Mary Wilson, John Sandall and Sue Graves) are a folk-inspired group with beautiful, entrancing vocal harmonies on original and self-written material. 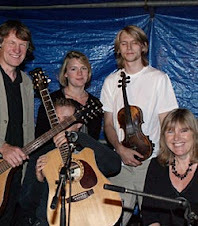 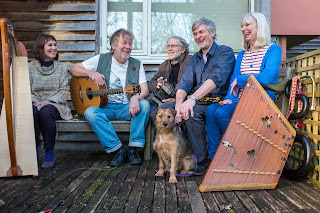 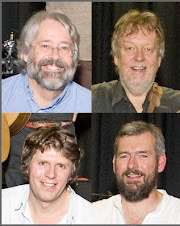 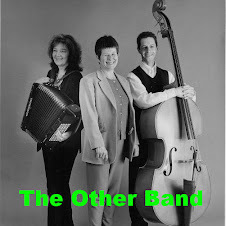 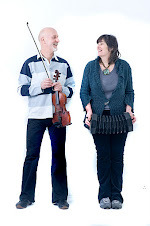 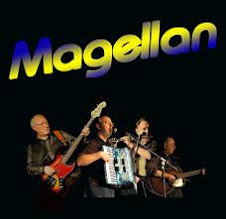 Formed in 2008, The Twagger Band (singer and anglo concertina player Will Duke, duo Joy Lewis and Derrick Hughes, multi-instrumentalist Sue Evans, and Unreel Ceilidh Band member Ian Chisholm) play a diverse collection of instruments, including Anglo and English concertinas, dulcimers, harp, psaltery, harmonium, Northumbrian smallpipes, whistles, recorders, mandolin, bouzouki, guitar, crumhorn and serpent. Performing Beautiful and funny songs and tunes from Britain and beyond, an evening of entertainment awaits! 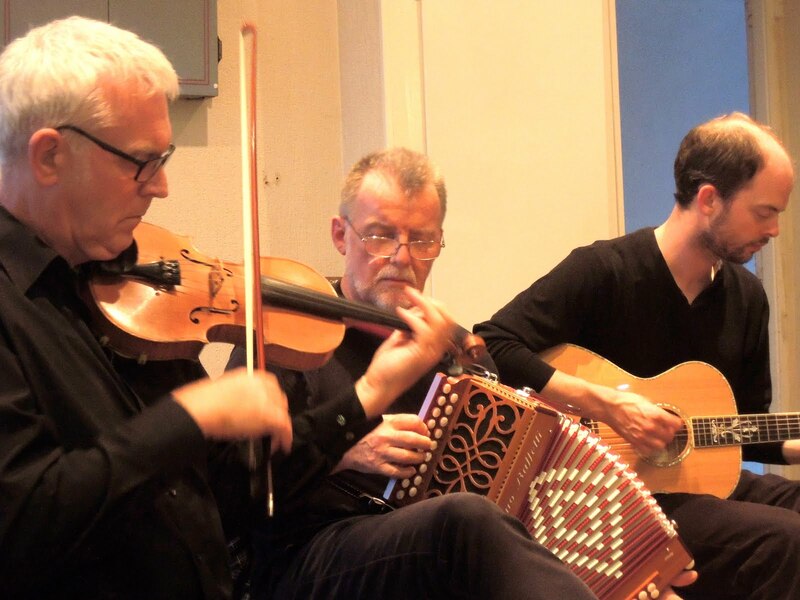 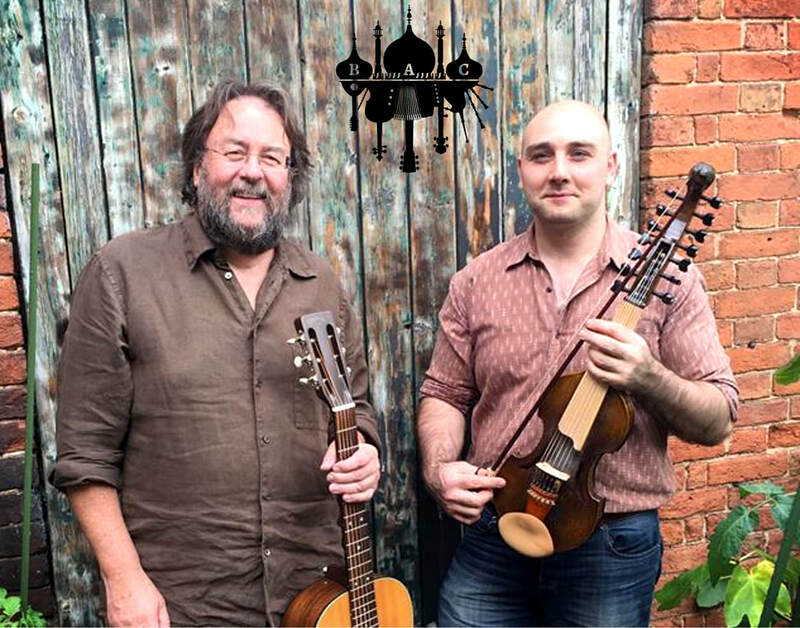 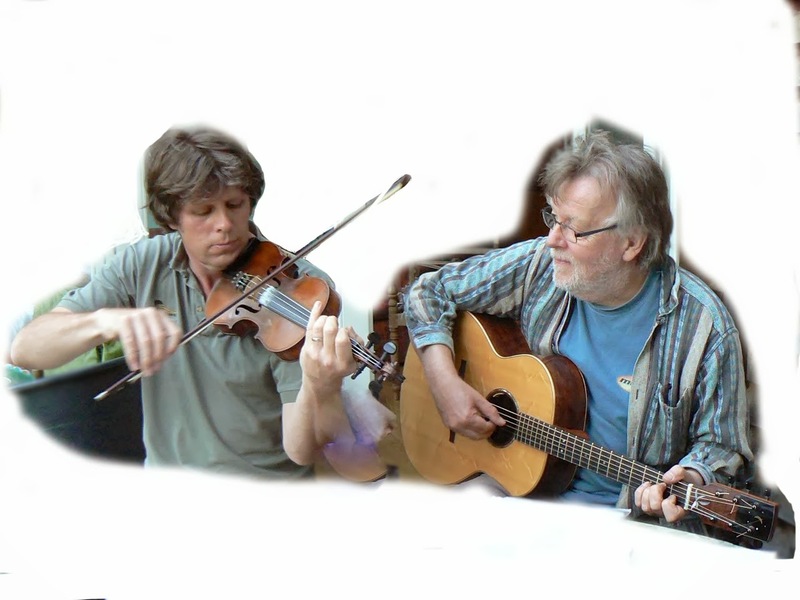 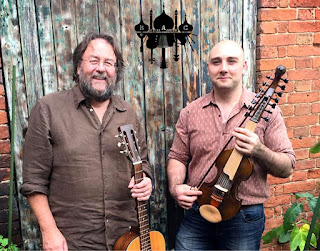 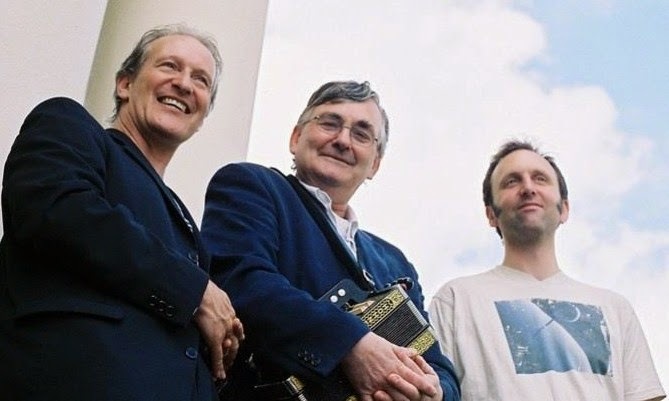 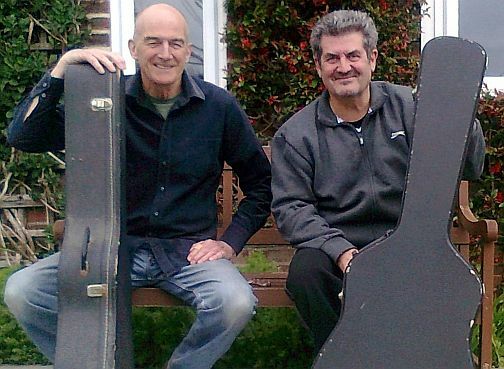 John Dipper and James Patterson will weave a rich tapestry of tunes & songs from the English tradition, infused with a musicality and thoughtfulness only found in musicians of their calibre. 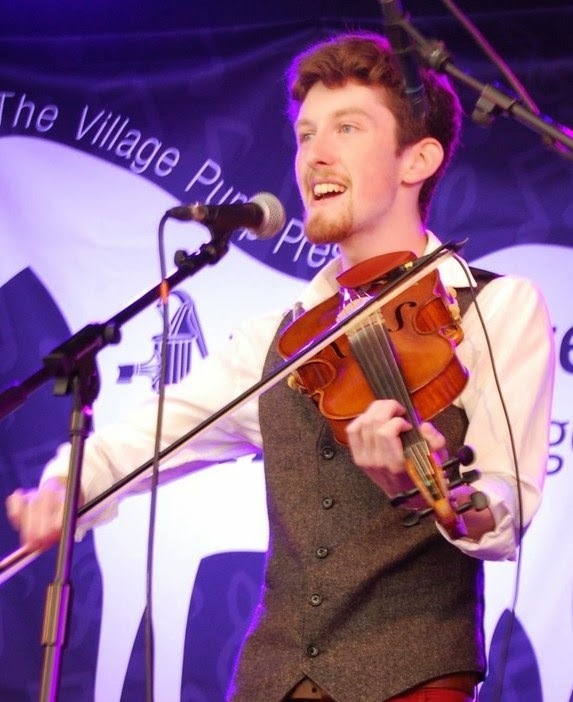 John, brought up in the Wiltshire home of performing and instrument making parents, has been playing fiddle for as long as he can recall. 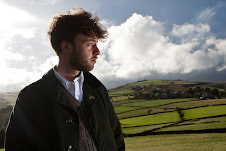 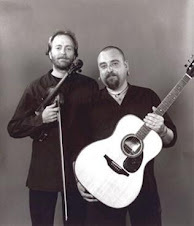 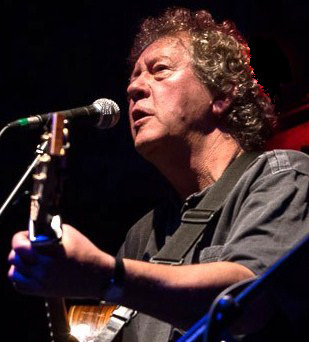 Widely regarded as one of the finest English fiddlers he has worked as part of the English Acoustic Collective, Alma, The Emily Askew Band and many others. 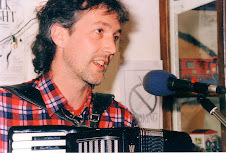 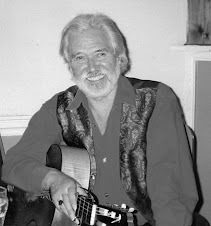 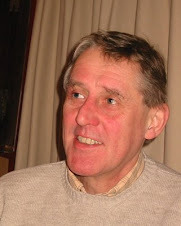 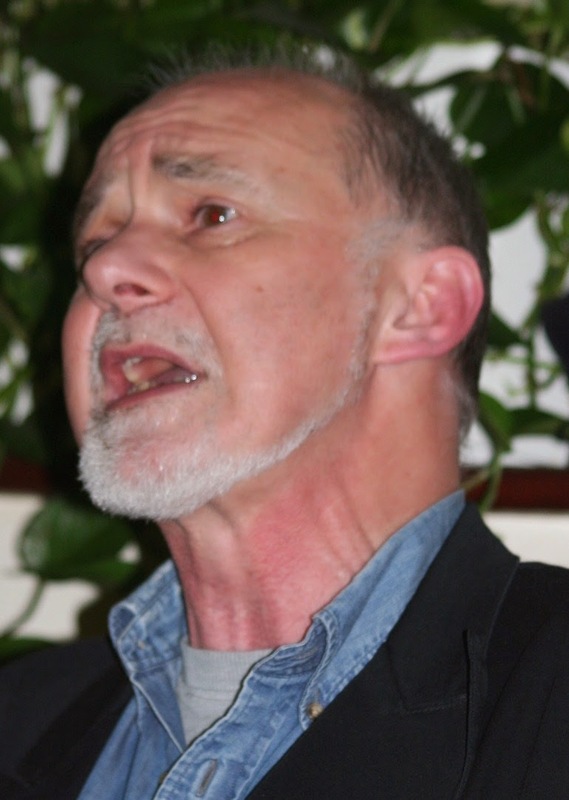 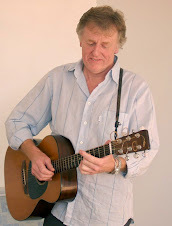 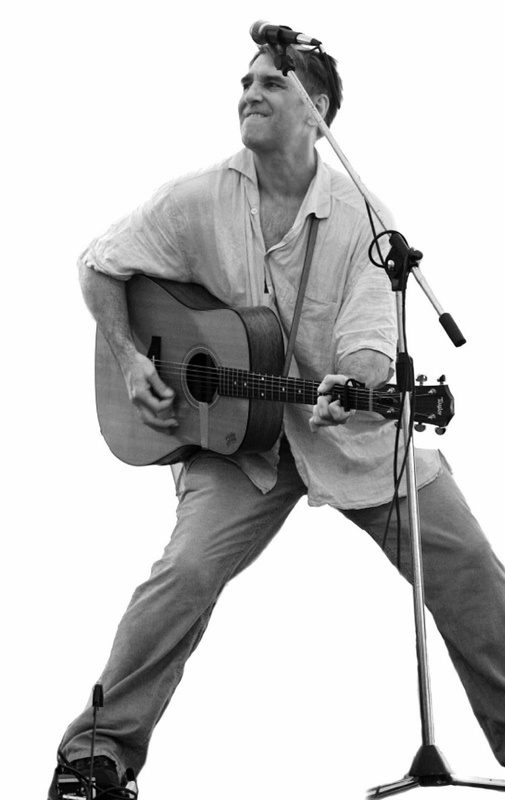 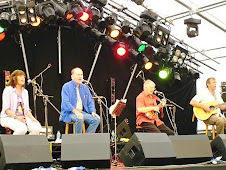 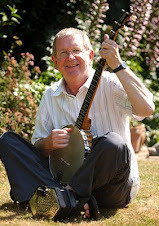 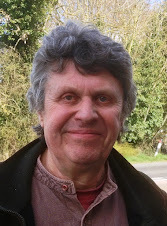 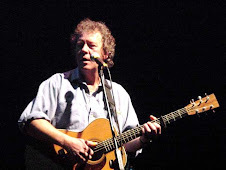 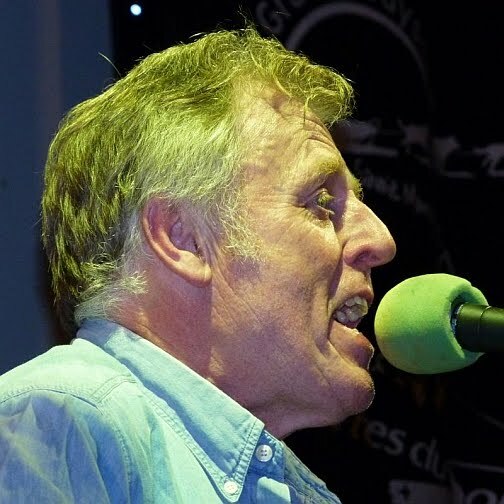 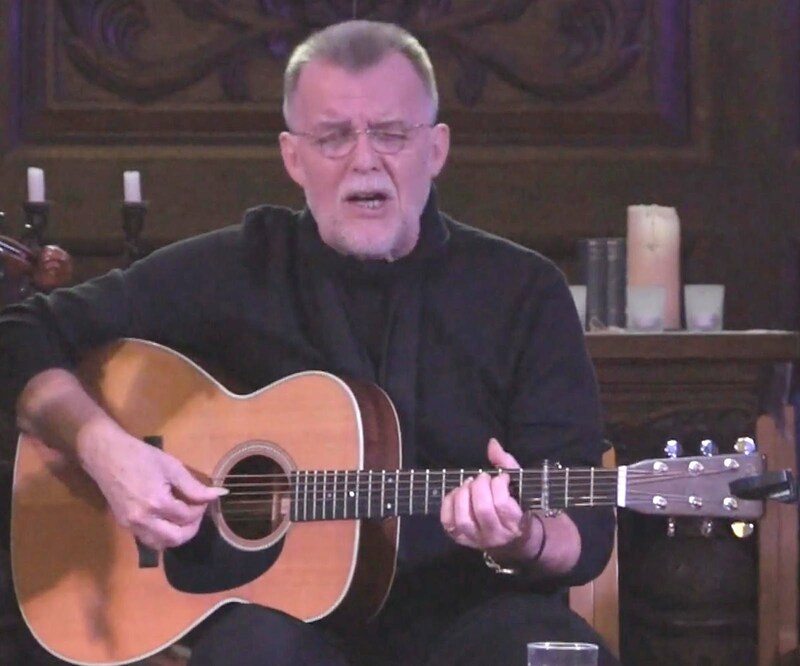 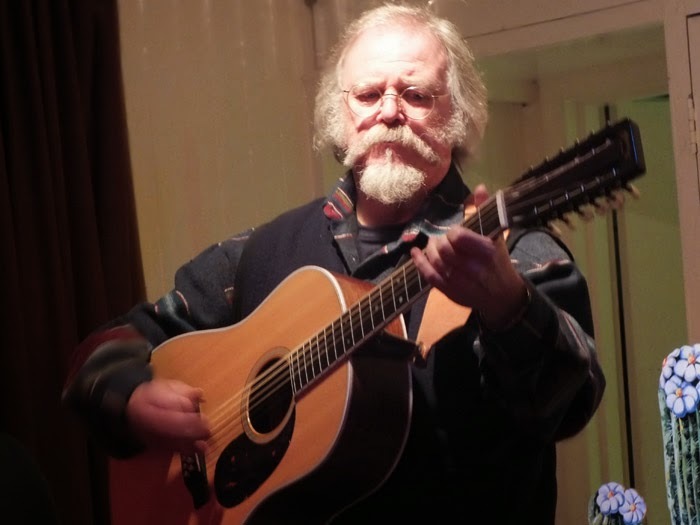 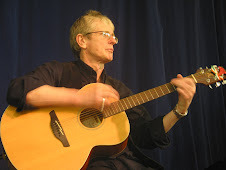 James started singing in folk clubs whilst still a student in London in the early 1970s. 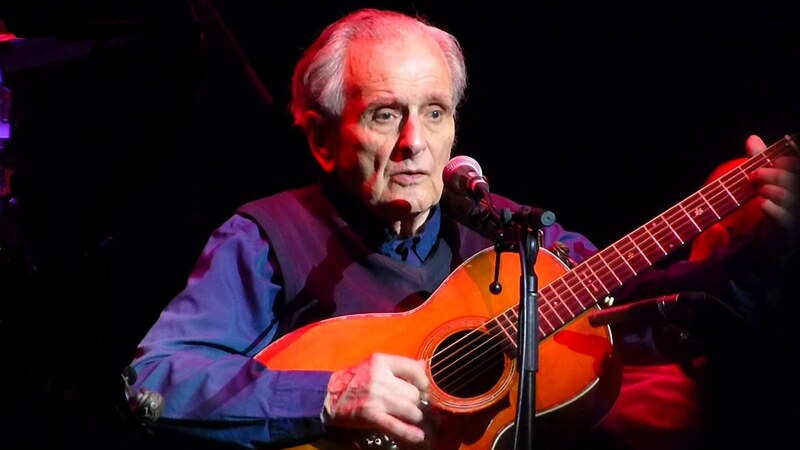 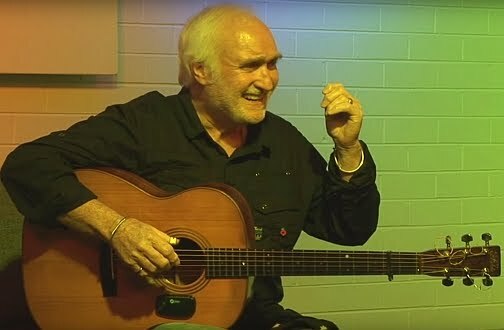 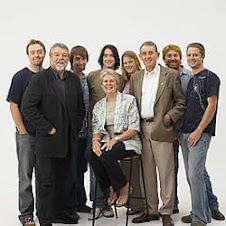 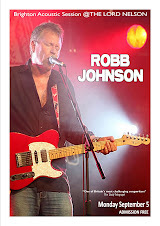 He worked with the late Ralph Jordan in Silas, Crows and Patterson, Jordan, Dipper and has continued his musical explorations with John since Ralph’s death. 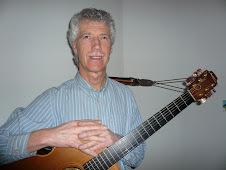 James has also recently worked in the revived line up of Crows. 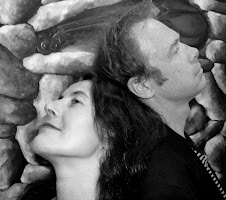 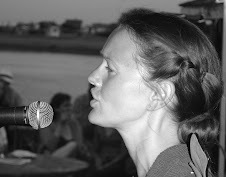 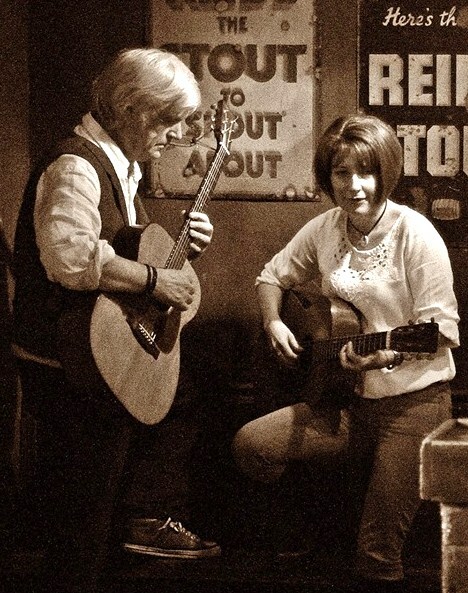 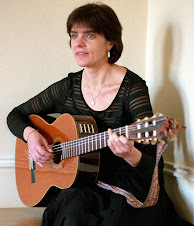 ​Carolyn is a legendary traditional folk singer specialising in songs from her native Northumberland and Scotland. 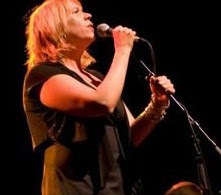 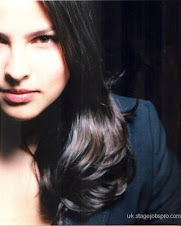 She has appeared in several groupings, as part of a trio with Kevin Dempsey and Karen Tweed and also the harmony group Craig, Morgan, Robson. 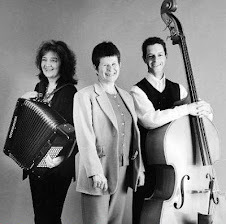 She will be accompanied by her orchestra, Iris, whose mastery of duet concertina & accordion we had the pleasure of hearing earlier in the year when she accompanied Martyn Wyndham-Read. 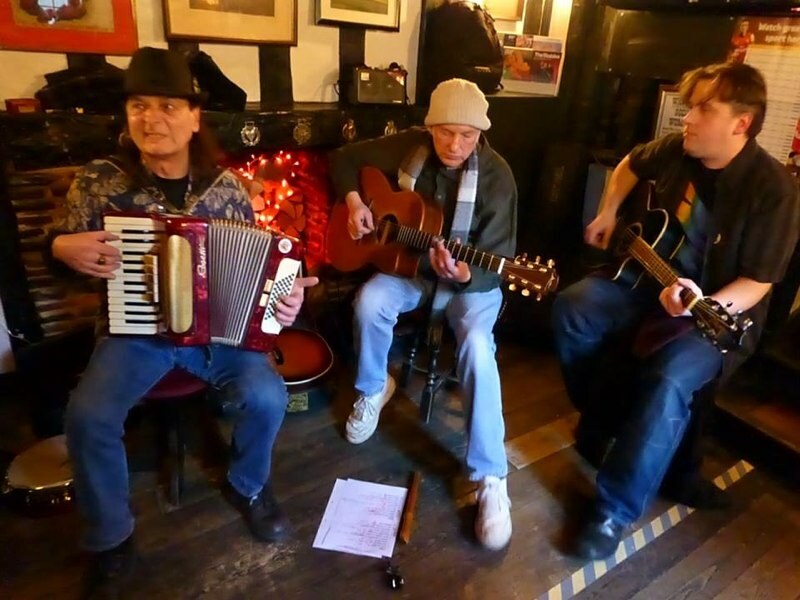 Don't worry about missing the fireworks as the pub has thoughtfully installed a new glass ceiling – you'll be able to sit in the warm, among friends, with a pint, listen to some brilliant music AND watch the fireworks! 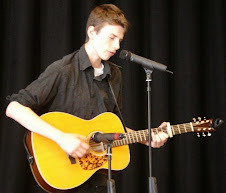 What an evening!!! 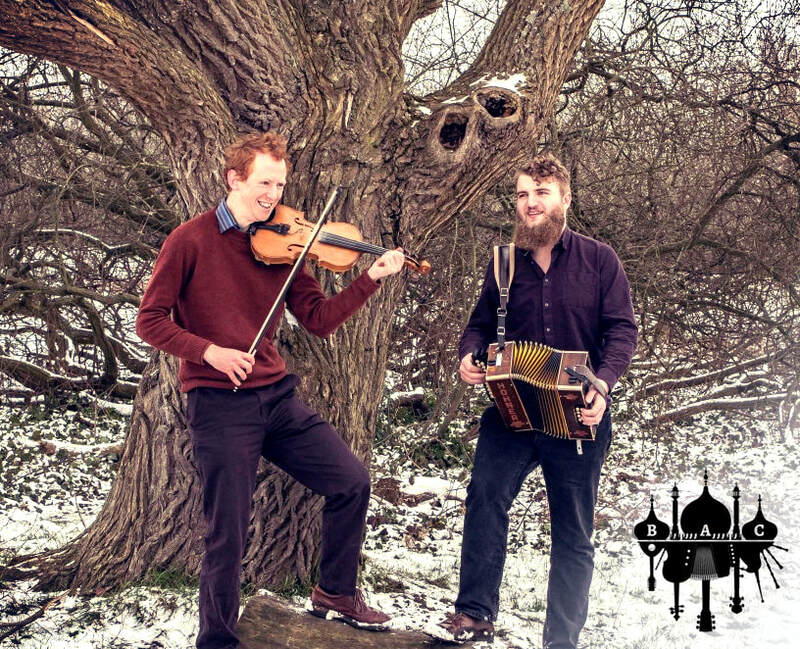 We told you last month that we had a surprise for you! 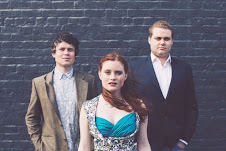 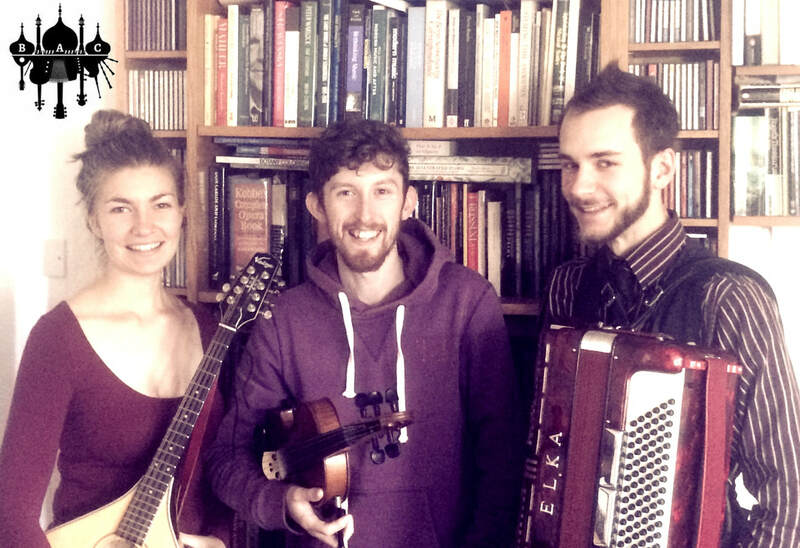 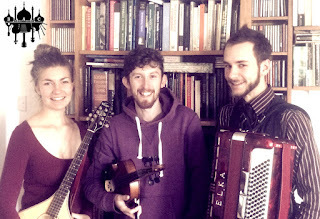 Okay, well "The Organisers" isn't a bandname for obssessively tidy musicians, but actually just the organisers of Brighton Acoustic Club: Rosie Hodgson, Rowan Piggott & Tom Evans! 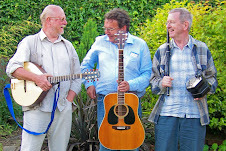 This month we're going to give back by doing a trio gig in aid of the club... all donations on the night will go into the club kitty so that we can get you more brilliant guest acts and not worry about how much we can pay them... As usual, we'll have lots of room for floorspots so bring an instrument/some vocal cords!